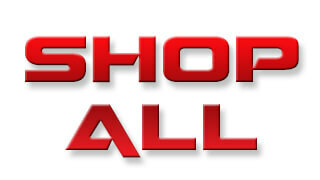 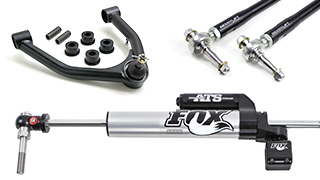 Made for use with your factory upper/lower control arms. 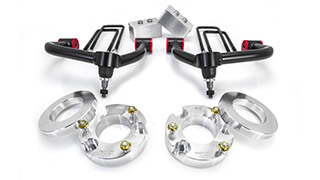 Reduces the overall angle of your control arms in lifted applications. 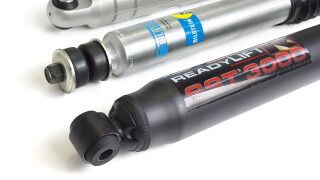 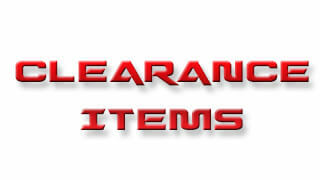 Primarily designed for use on 4 inch lift situations but suitable for 2.5" - 4" of lift. 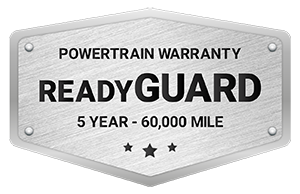 Provides caster correction that greatly improves overall handling and driving performance. 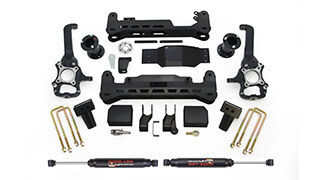 Due to popular demand by Jeep customers, ReadyLIFT is proud to announce that we are now offering front suspension control arm Geometry Correction Brackets (aka caster correction brackets) for 2007-2018 Jeep JK vehicles. 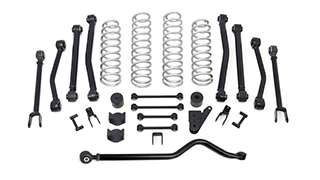 The new 47-6700 bracket kit is available for Jeep JK vehicles with a lift height of 2.5 to 4 inches of lift. 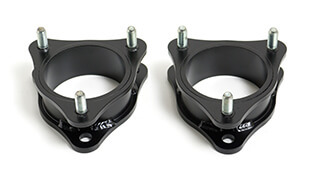 These brackets are engineered to reduce control arm angles while correcting caster changes that occur on many JKs when a lift kit is stuffed into the suspension. 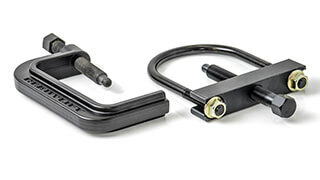 The straight axle control arm design of the JK doesn't allow for correcting the front axle caster. 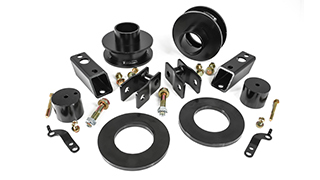 These new brackets easily bolt into the frame and have two mounting hole options depending on the amount of lift the vehicle has. 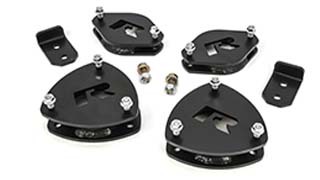 The single greatest benefit to including a set of ReadyLIFT caster correction brackets with your lifted Jeep JK build is the very noticeable improvement in driving attitude and handling. 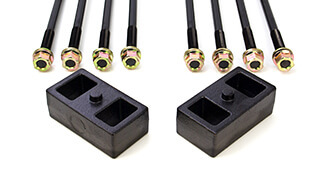 The ReadyLIFT 47-6700 Geometry Correction Bracket kit includes (2) heavy-duty CNC-bent and robot welded bolt in frame brackets with new hardware.